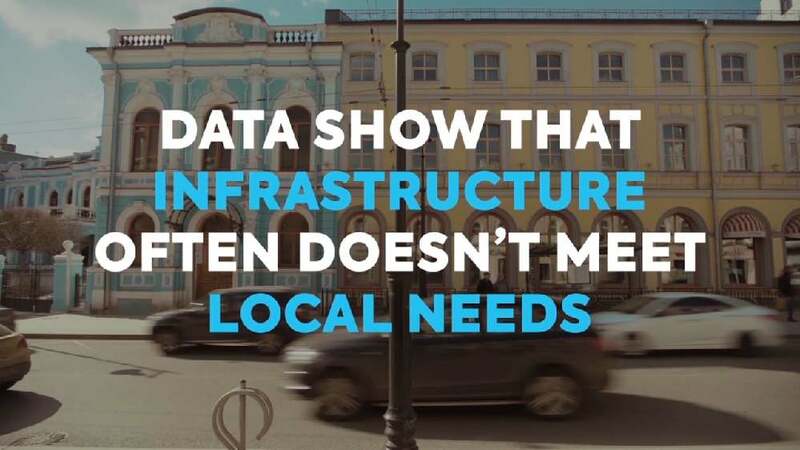 Retailers and service providers in Russian cities are often strangely located and the infrastructure often does not meet local needs. Processing transactions for 80 million clients and 1.2 million businesses, Sberbank initiated a campaign that creates product-providing insights to entrepreneurs on demand. Therefore, by targeting local communities with customised messages, data was gathered and then used to create messages for several types of small businesses. The bank used empty windows or geo-targeted online banners, for instance, to promote what would be a suitable business in that area – powered by forecasting models based on data collected and feedback from local business customers. As for placement, simple square shapes were used. And although every single placement was comparatively small in scale, the total number of placements covered a huge number of people and businesses. The campaign generated nine times as many responses than traditional loan advertising campaigns and was 30 times more effective than the latter, eventually tripling the number of new bank customers. The “Sberbank. Neighborhoods” campaign captivates with its interesting and intelligent approach towards attracting retailers and businesses by first collecting data to gain insights into the local demand and asking residents for suggestions. Also outstanding are the implementations featuring a reduced yet colourful design, as well as the placement of the ads on surfaces and walls, which thus started to communicate with the viewers.